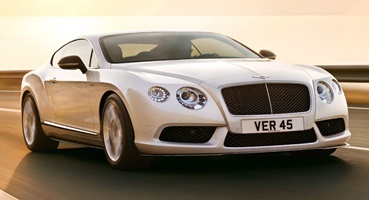 Bentley Mortors is giving Luxurious Cars since quite a while. 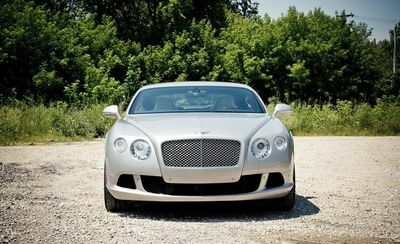 RAC Luxury Cars Rental Abu Dhabi give best Rental Service in Shrajah - Bentley Rental in Abu Dhabi | Bentley Rental Abu Dhabi. 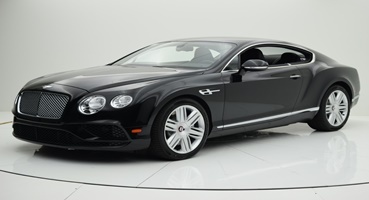 We offer numerous Bentley Motors, Bentley GT V8 Speciale-The Glorious Snarl of the Continental GT V8, Bentley Flying Spur - The Luxury Sedan not at all like some other, Bentley Mulsanne a definitive articulation of Power and luxury. 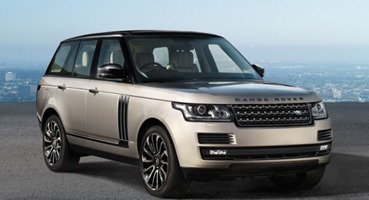 RAC Luxury Car Rental Abu Dhabi is now providing Luxury in Abu Dhabi through its numerous Luxury and Sports Cars. 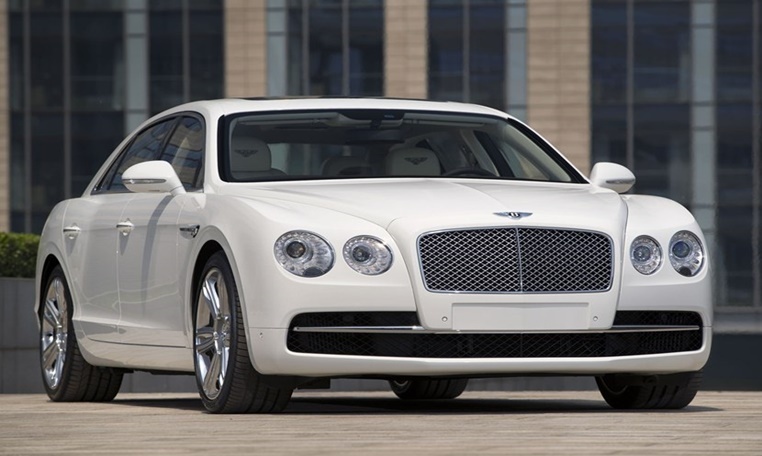 Get Bentley Rental in Abu Dhabi | Bentley Rental Abu Dhabi all in Best Deals. 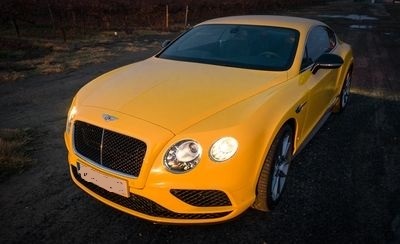 Bentley Rental in Abu Dhabi will make you drive such a exotic sports car, just get Bentley Rental Abu Dhabi and explore Abu Dhabi all the day or week or month. 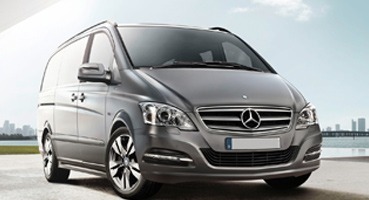 Just Contact RAC Luxury Cars Rental Abu Dhabi and make your wish come true. 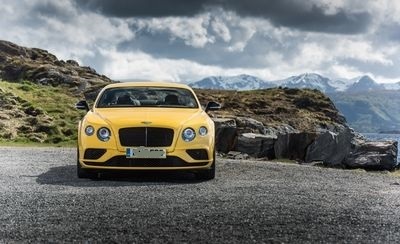 Drive one and you’ll experience the raw power and unique roar from its 4-litre V8. 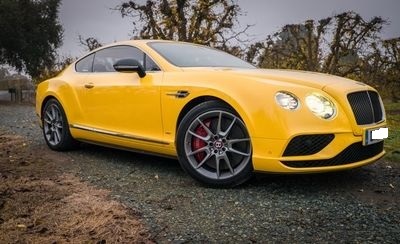 Lighter and leaner than its larger siblings, the new Continental GT V8 is nonetheless every inch a Bentley, right down to the luxuriously redesigned cabin. The sharp, sophisticated silhouette of the Flying Spur hints at both the exhilarating, all-wheel drive power that lies beneath the bonnet and the unrivalled luxury within. 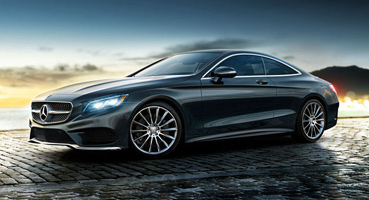 Consider it the ultimate expression of the exquisite craftsmanship and design. 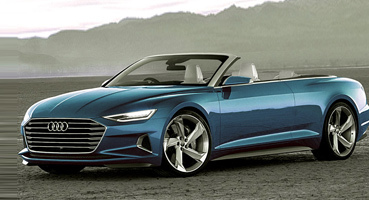 The V8 engine is perhaps the best addition, as it brings more efficiency, almost as much performance and a sporty soundtrack into the mix. 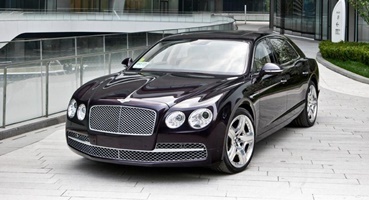 Bentley's Mulsanne is a series of incremental updates over the years have kept it fresh. 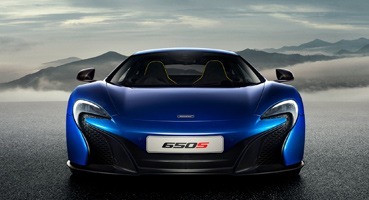 Only one thing could make the roar of the monstrous V8 engine sound even more exciting: hearing it from the outside. And for those whose grand tour deserves nothing less than a heart-pumping soundtrack, must drive the new Continental GT V8 S Convertible. 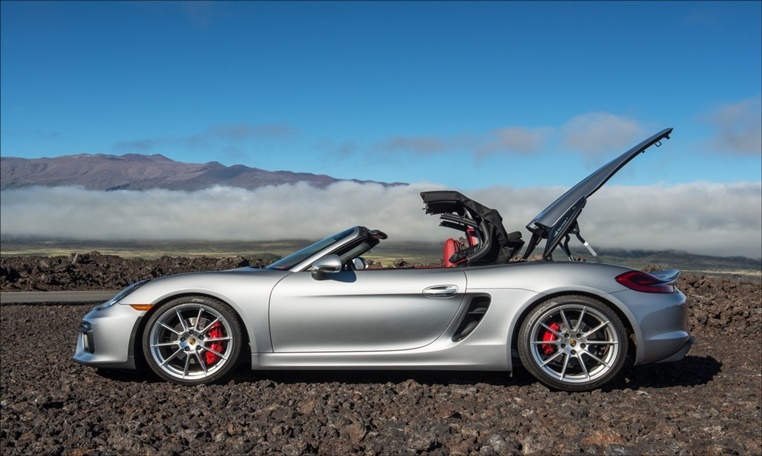 Porsche is well known automobile manufacturer company specializing in high performance sports cars, SUV's and luxury cars..
Audi has manufactured the super exotic and luxurious cars. 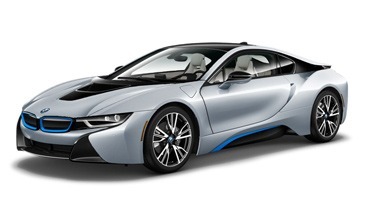 Practicality and elegance, perfectly combined. 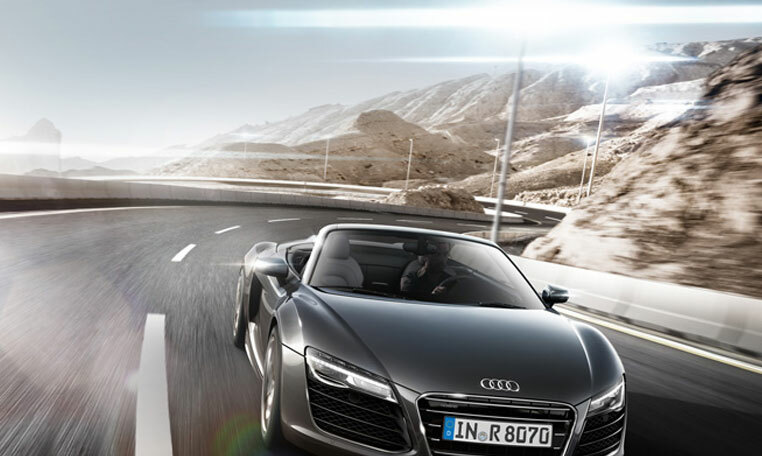 Experience the world of Audi. 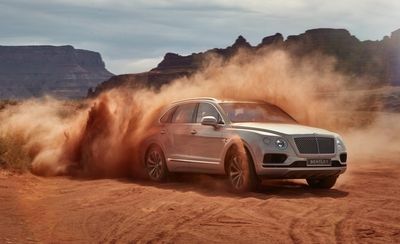 Bentley is producing the Powerful, Handcrafted Vehicles. 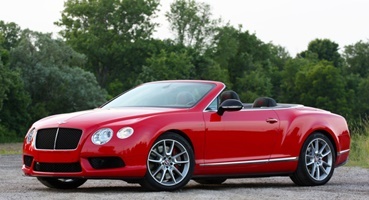 Manufactured a wide range of Luxury and Classic Cars. 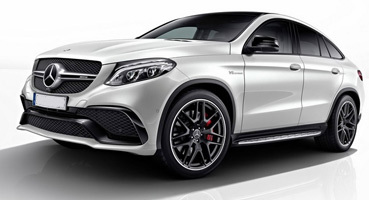 Hire a Mercedes GLE 63 AMG from Rac Luxury Cars in Dubai.The GLE Coupe is a completely new entry into Mercedes-Benz’ rapidly expanding SUV lineup. 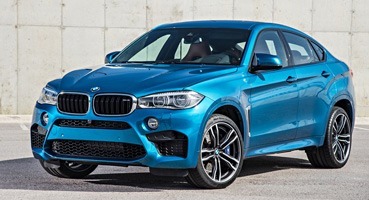 The 2016 BMW X6 M is about two things:style and performance.It has an abundance of both.Stellar acceleration from turbocharged V8. Designed to cut through the air and become one with the sky, the new Huracán Spyder is a pinnacle of Italian made taste and handcraftsmanship. The sleek 2016 A5 may be missing some of the latest technological features, but it still gets high marks for the way it drives and makes you feel. 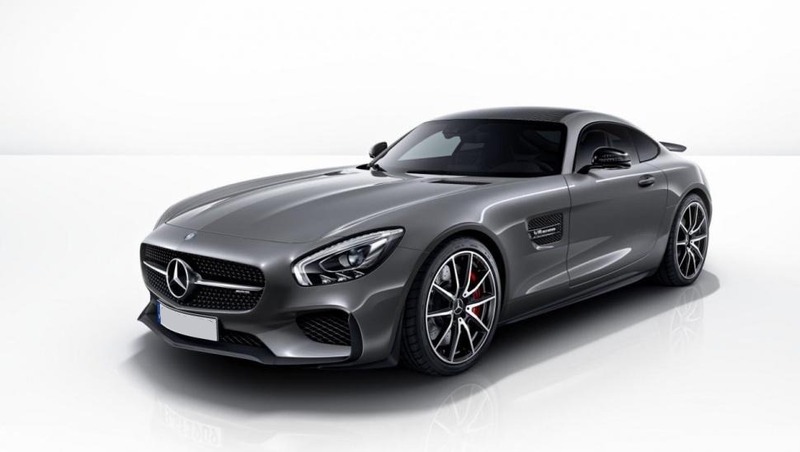 With its combination of compelling good looks and stunning performance, the 2016 Mercedes-Benz AMG GT ranks among the top choices for a high-end luxury sports car. Unmatched interior space with true walk-through cabin; variety of body styles; relatively maneuverable; available four-wheel drive; above-average build quality.